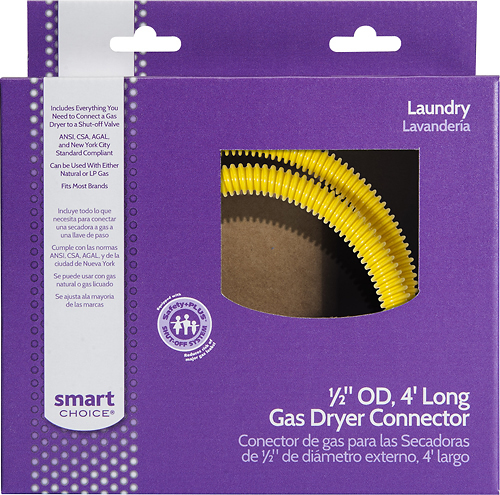 We found 1 open box, clearance, and sales items from Smart Choice - Open Box - Stainless Steel - Massachusetts Dryer Gas Line 1/2" X 3'. 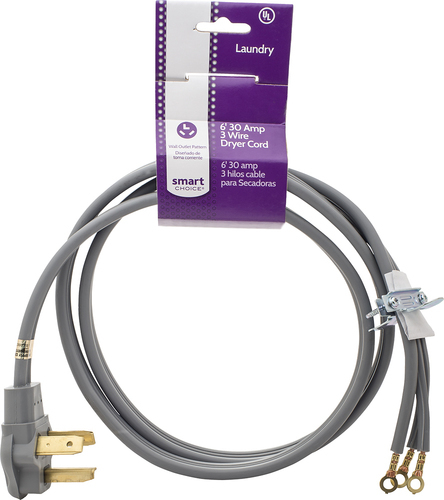 We found 11 open box, clearance, and sales items from Smart Choice - Open Box - 6' 30-Amp 4-Prong Dryer Cord with Eyelet Terminals. 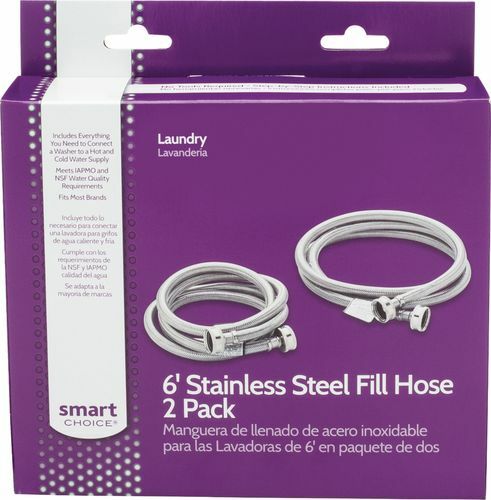 We found 539 open box, clearance, and sales items from Smart Choice - Open Box - 6' Stainless-Steel Washing Machine Fill Hose (2-Pack). 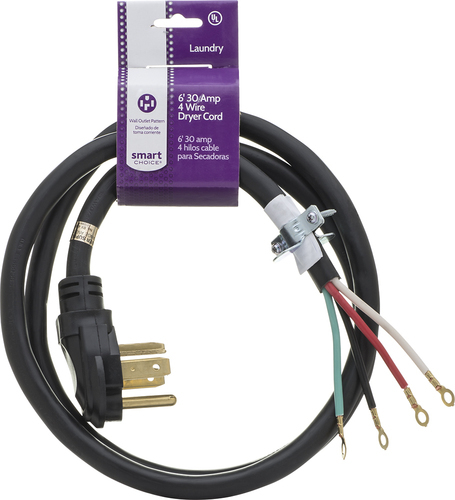 We found 0 open box, clearance, and sales items from Smart Choice - Open Box - 6' 30 Amp Dryer Power Cord Required for Hook-Up - Black. 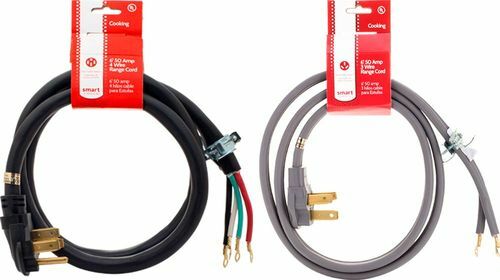 We found 18 open box, clearance, and sales items from Smart Choice - Open Box - 6' Range Cord. 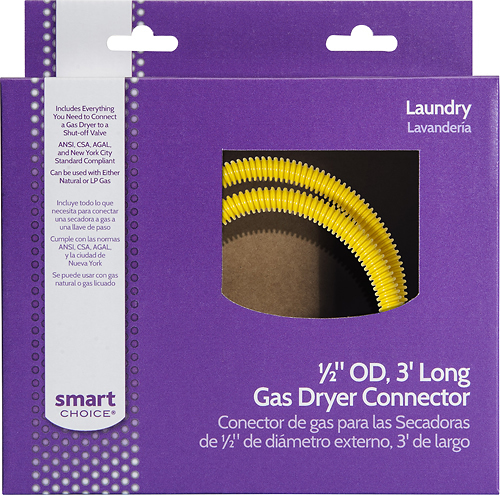 We found 15 open box, clearance, and sales items from Smart Choice - Open Box - 6' 30 Amp 3-Prong Dryer Cord Required for Hook-Up. 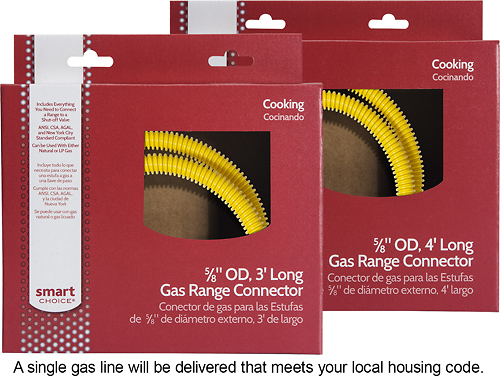 We found 72 open box, clearance, and sales items from Smart Choice - Open Box - Range Gas Line. 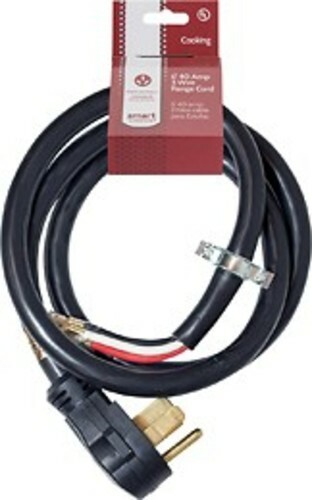 We found 15 open box, clearance, and sales items from Smart Choice - Open Box - 1/2" Safety+PLUS Stainless-Steel Gas Dryer Connector. 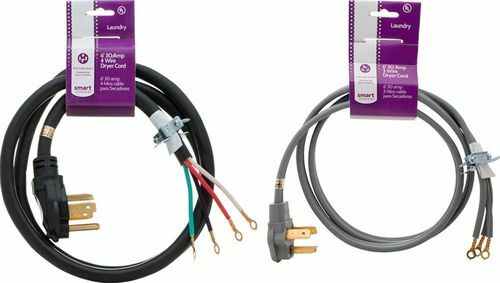 We found 38 open box, clearance, and sales items from Smart Choice - Open Box - 6' 40-Amp 3-Prong Universal Range Cord with Spade Terminals. 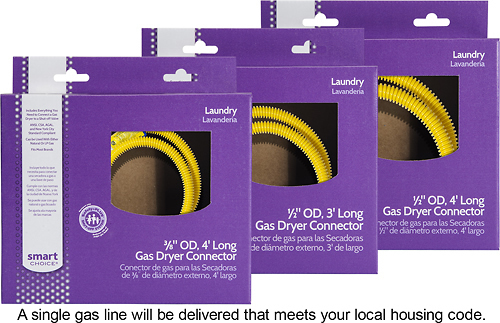 We found 94 open box, clearance, and sales items from Smart Choice - Open Box - Dryer Gas Line Required for Hook-Up - Yellow.